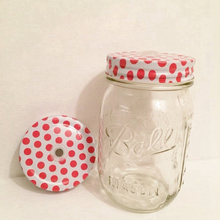 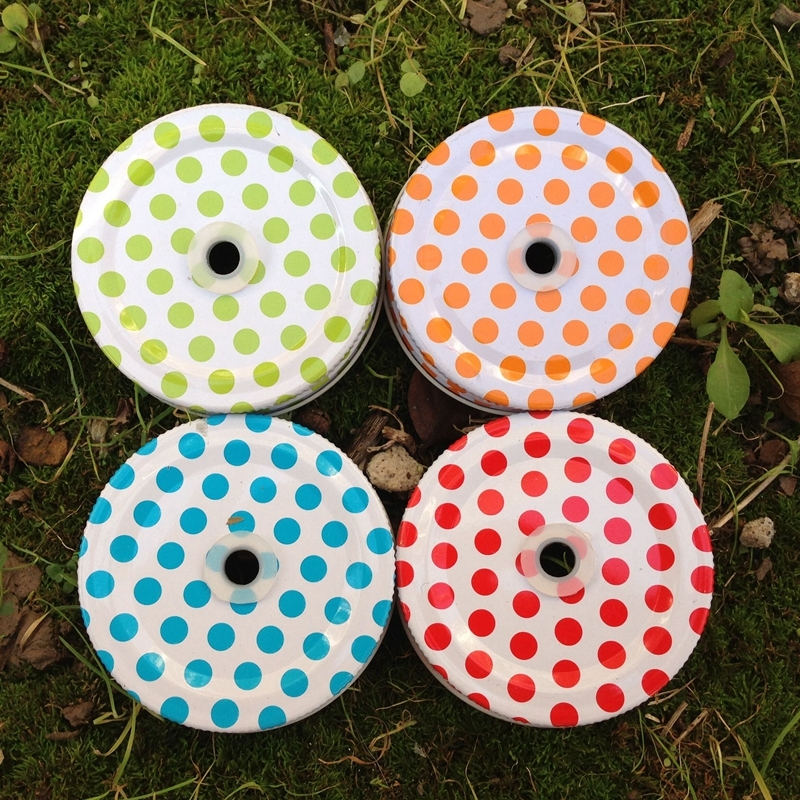 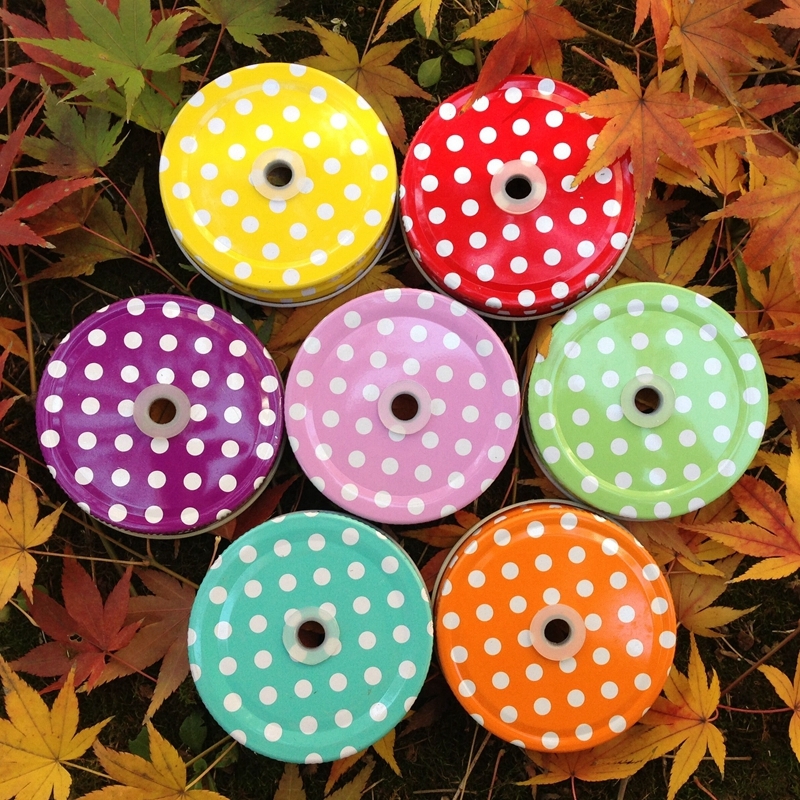 This listing is for Three (3) colorful polka dots mason jar hole lids. 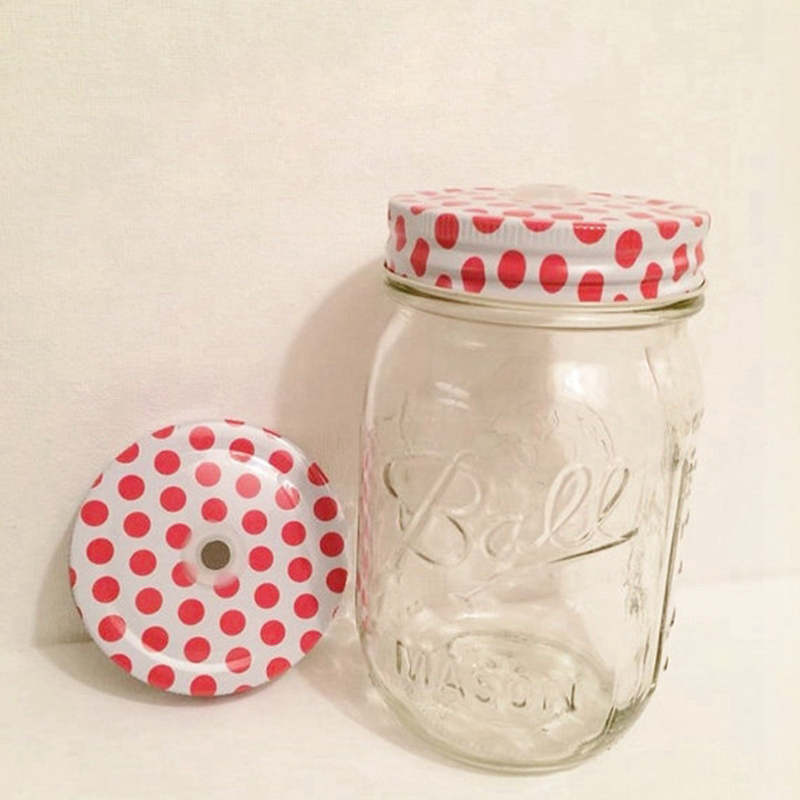 They are the perfect accompaniment to a baby shower, bridal shower, birthday party, backyard BBQ, rustic wedding, and more! 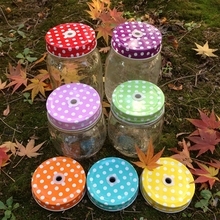 Lids are smooth, and colorful in color. 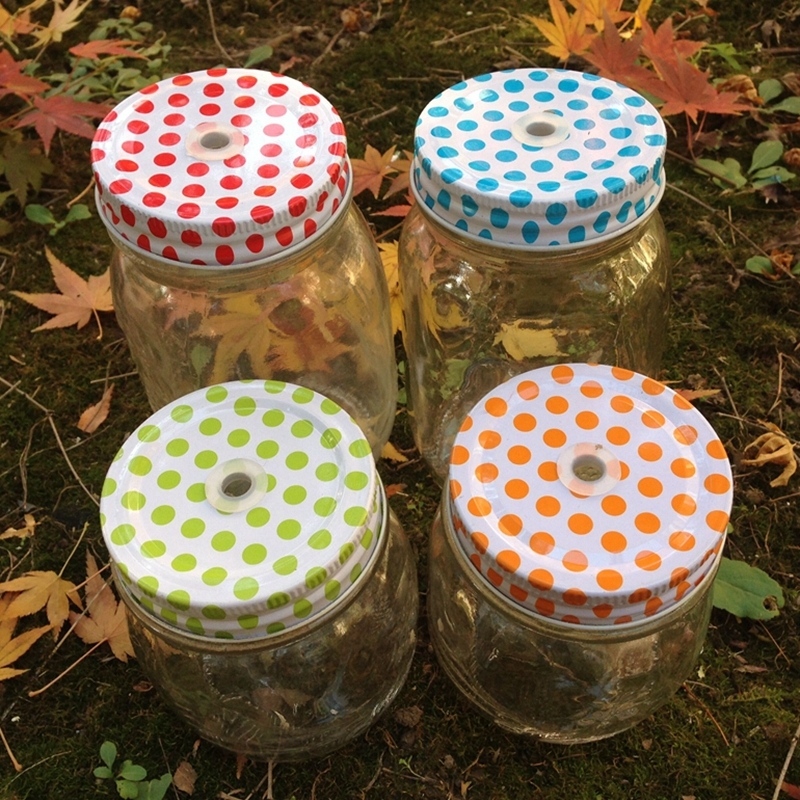 To reuse lids, hand wash with a mild soap and hand dry immediately after washing. 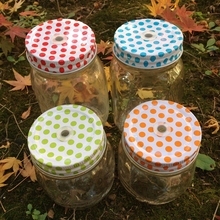 Please note that mason jars and straws are NOT included. 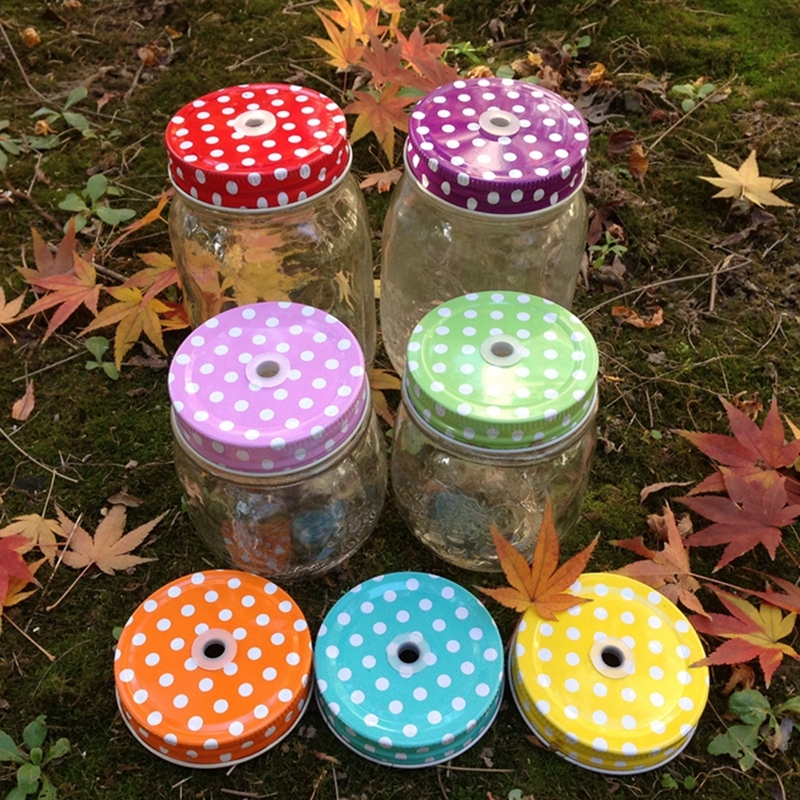 Please note that the shipping cost does not include any import taxes, and buyers are responsible for customs duties.